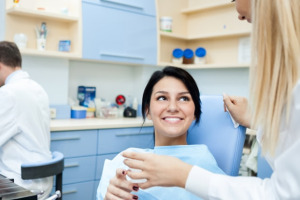 We offer high-quality dentistry, a friendly & caring team, and the latest technology. 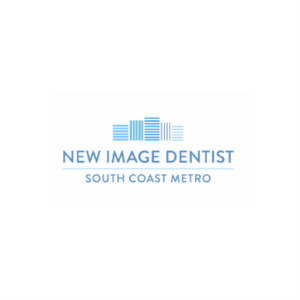 Schedule your appointment with New Image Dentist in Santa Ana CA 92704. 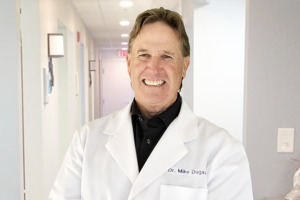 At New Image Dentist, our knowledgeable and experienced team of doctors and dental professionals are here to help you achieve and maintain a healthy, beautiful smile. We provide a wide range of services for patients of all ages including General Dentistry, Dental Implants, Invisalign, and Cosmetic Dentistry. 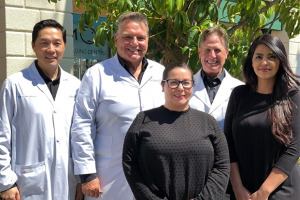 Our doctors include a highly experienced implantologist and a board certified oral surgeon with years of experienced in treating the most complex dental implant patients. We offer dental implant treatment from single tooth replacement to full mouth reconstruction using the All-on-4 technique.